Impeccable Performance®, Exacting PrecisionTM and Incomparable Beauty®. For Moments, When You KnowTM. If you would like more information about the product from our experts, Please fill out this form and our experts will get in touch with you shortly. 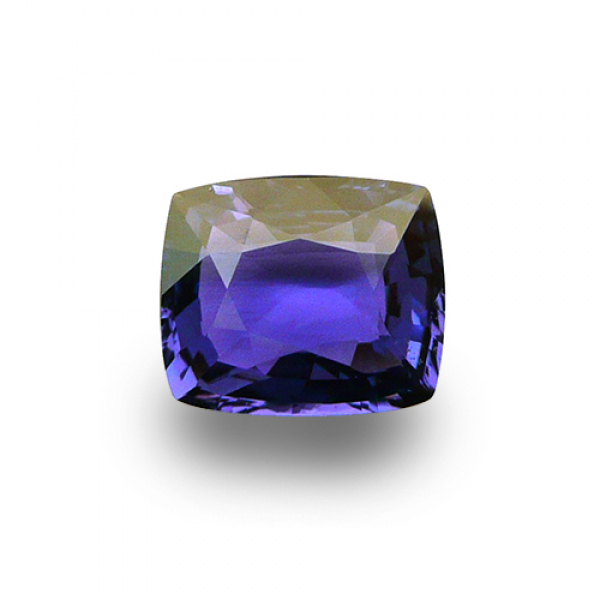 What are you looking for in a gemstone? Eye Clean : The diamond pictured here appears approximately more than double its actual size.